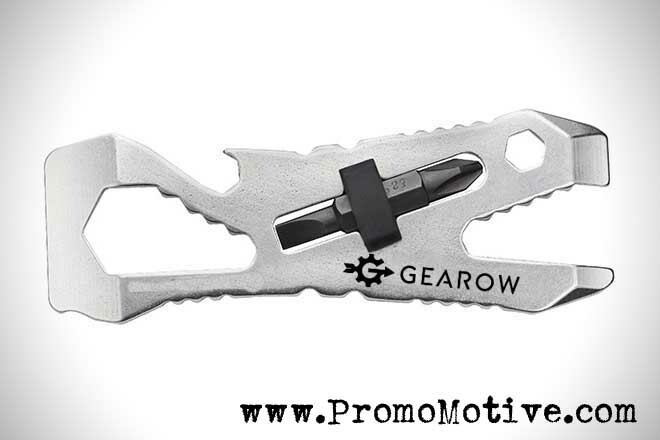 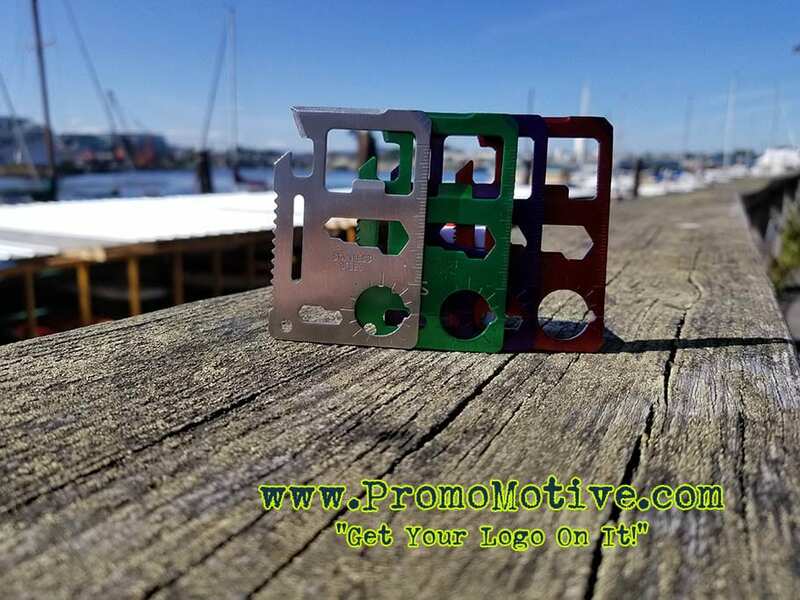 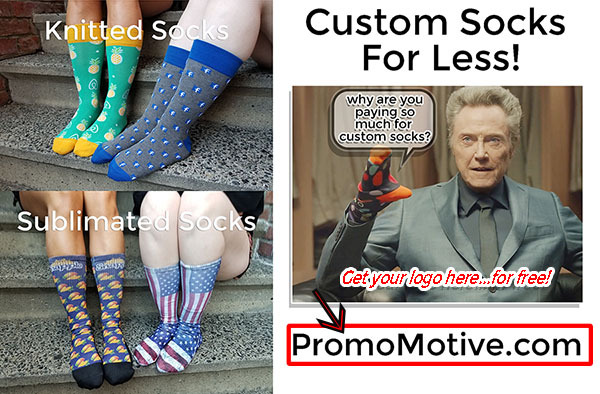 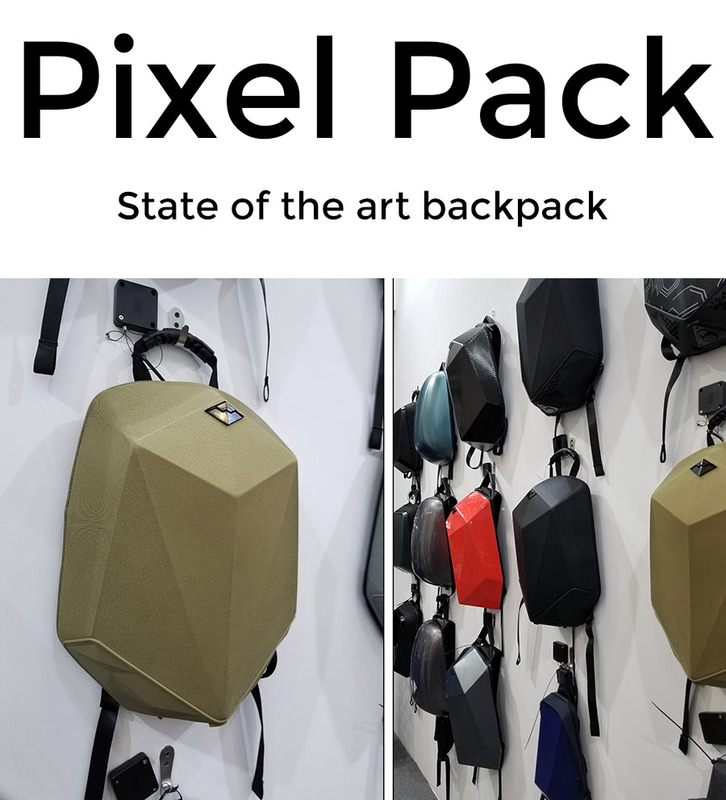 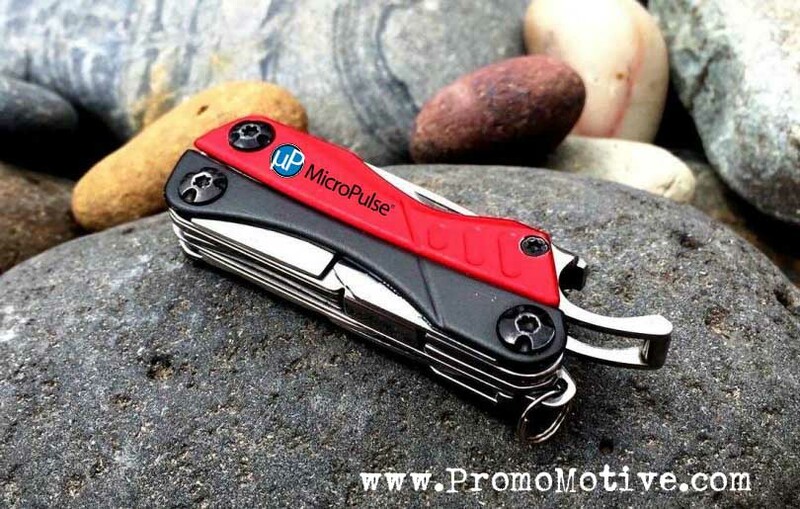 https://promocrunch.com/wp-content/uploads/2017/09/conference-gift-promo-swag-edc-tactical-pocket-tool-tradeshow.jpg 683 911 admin https://promocrunch.com/wp-content/uploads/2019/01/Logoheader1800x130.jpg admin2017-09-22 18:41:422017-11-03 18:13:16EDC Pocket Tools are amongst Top Searches for Promo Swag in late 2017! 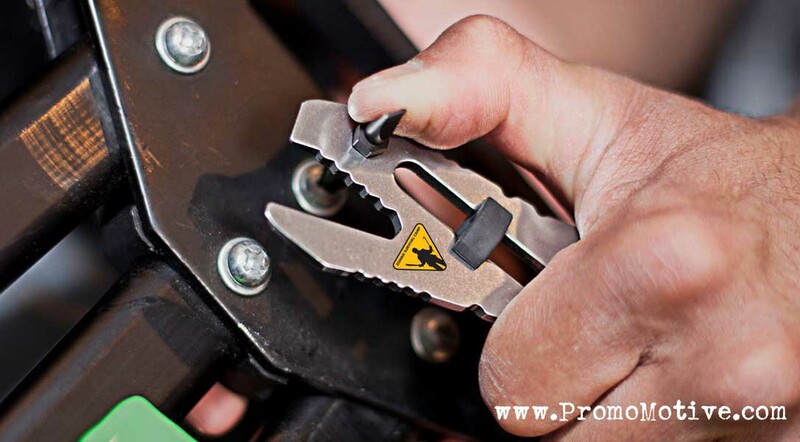 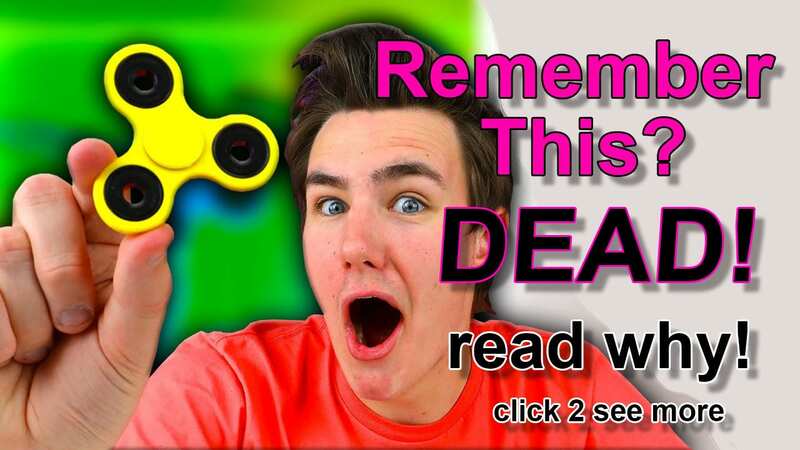 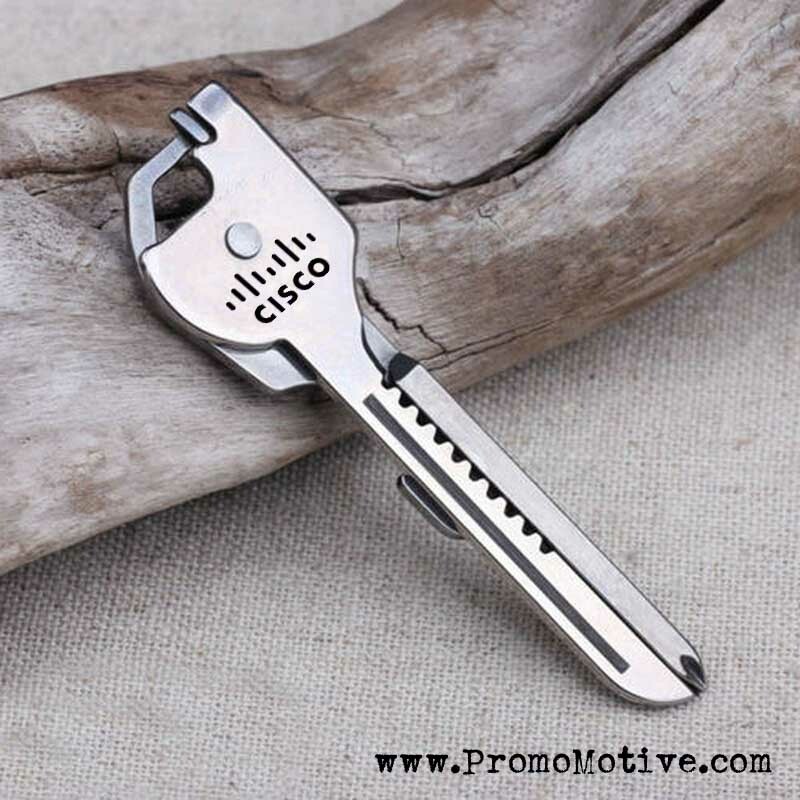 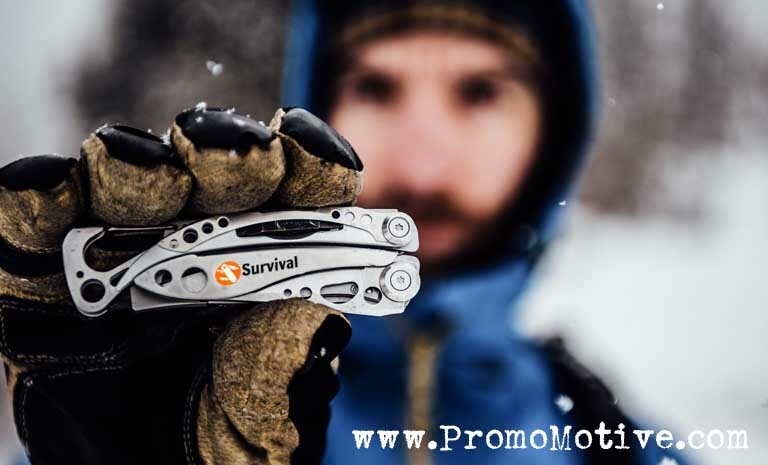 https://promocrunch.com/wp-content/uploads/2017/09/edc-multi-tool-promo-swag.jpg 465 768 admin https://promocrunch.com/wp-content/uploads/2019/01/Logoheader1800x130.jpg admin2017-09-21 17:35:582017-09-21 17:53:56Tactical Grade EDC Multi Tools for Trade shows, b2b marketing and promotional swag. 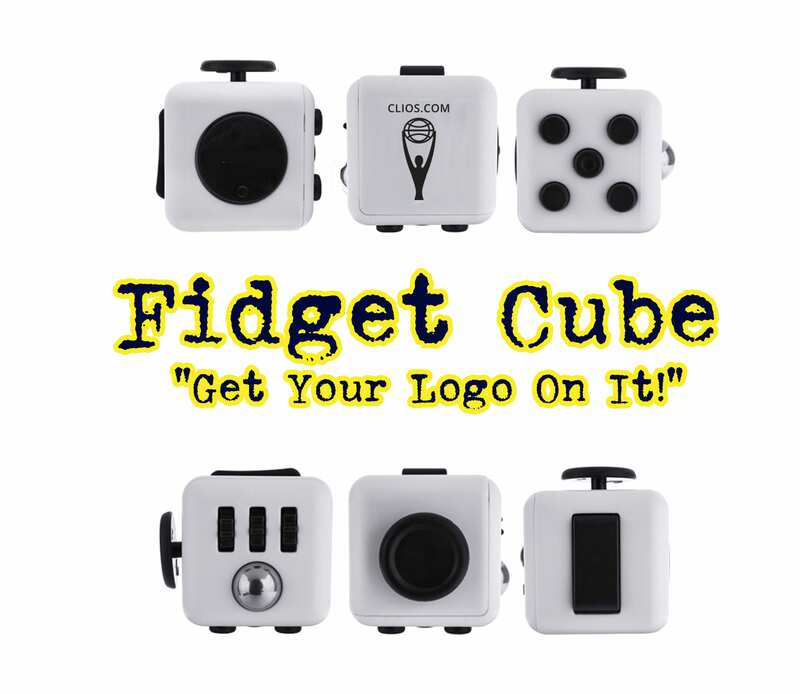 Fidget Cube. 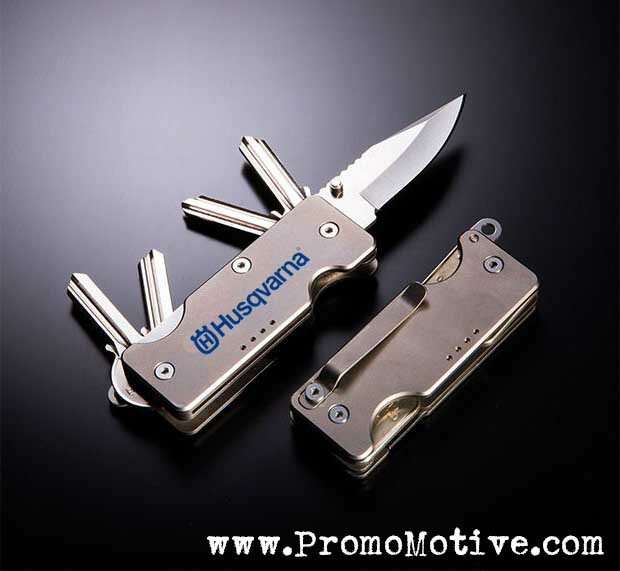 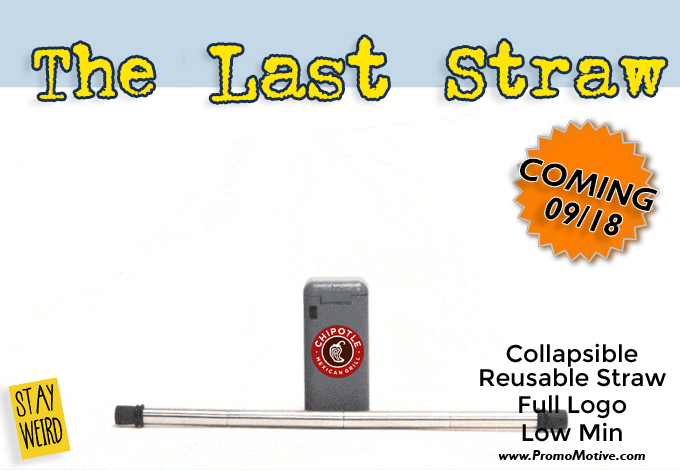 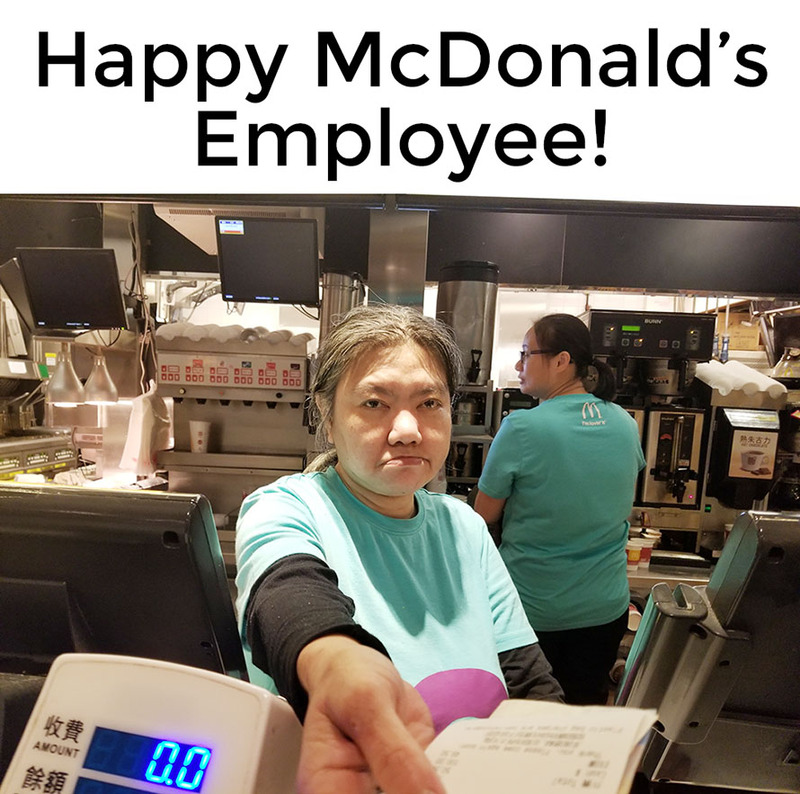 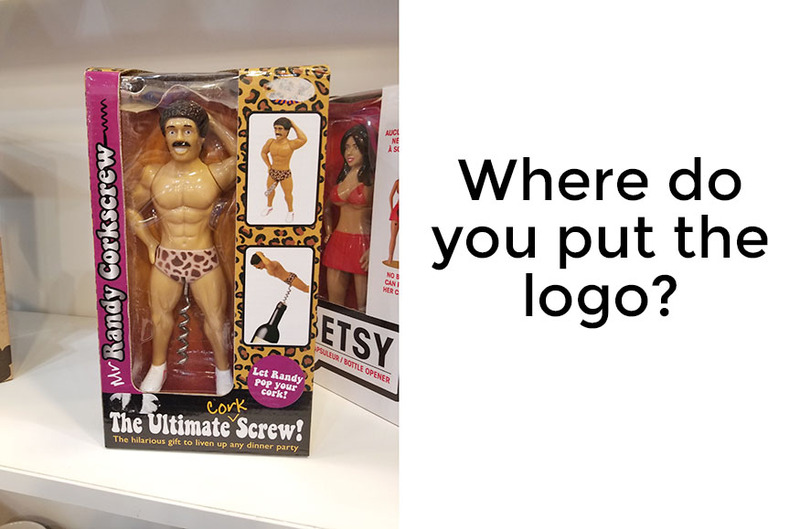 A great promotional product. The Fidget Cube is a great new promotional product for all ages. 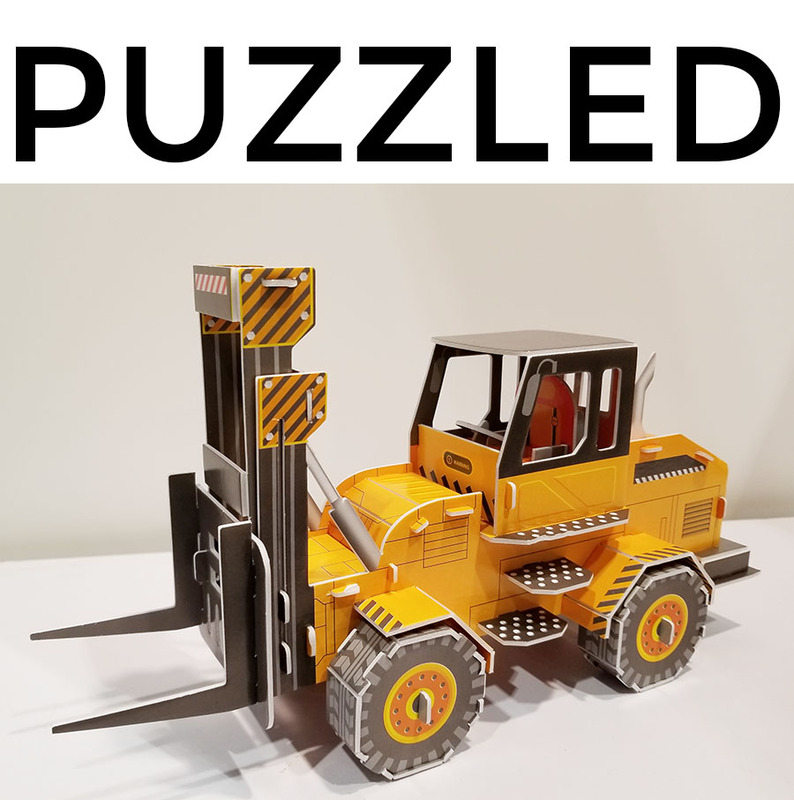 This Fidget Toy was designed to help people with adhd and anxiety disorders to focus their attention on the task at hand. 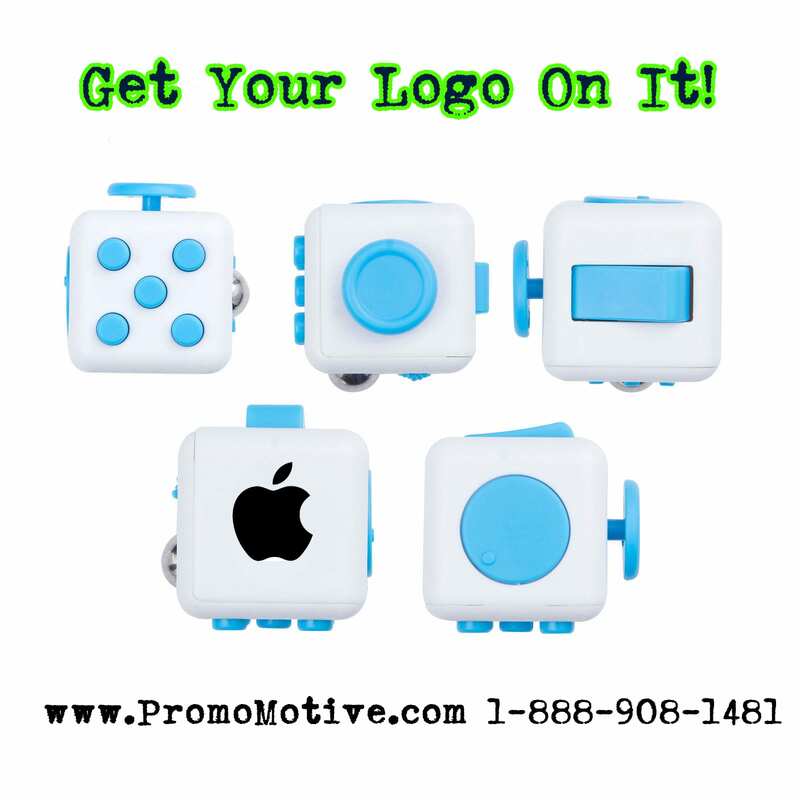 Promo Motive saw this Fidget Cube as a tremendous promotional product that could easily be imprinted with a logo. 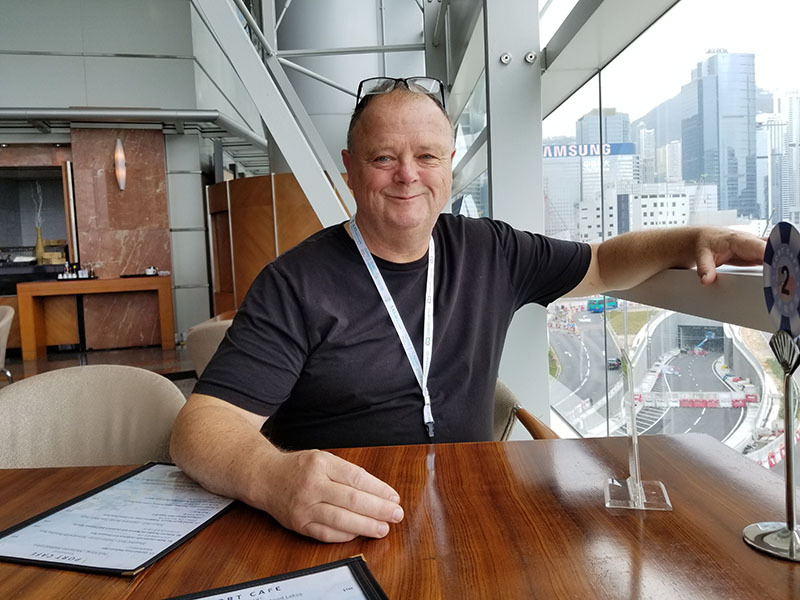 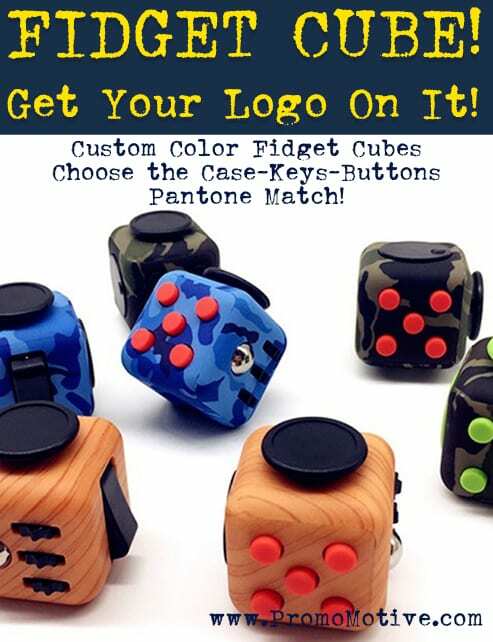 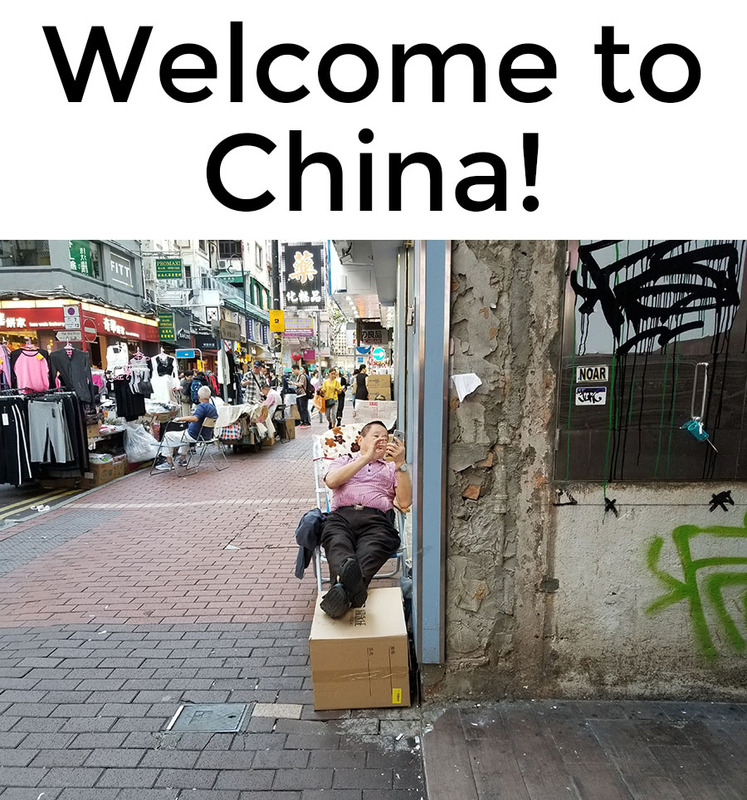 This makes the Fidget Cube perfect for tradeshows, events and b2b marketing.